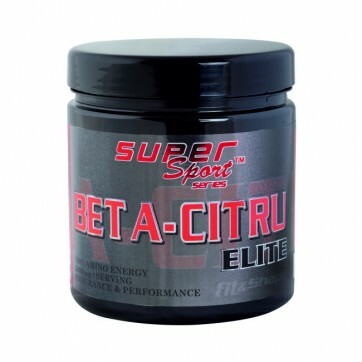 Beta-Citru® is a combination of two high quality and highly effective amino acids - Beta Alanine and L-Citrulline. 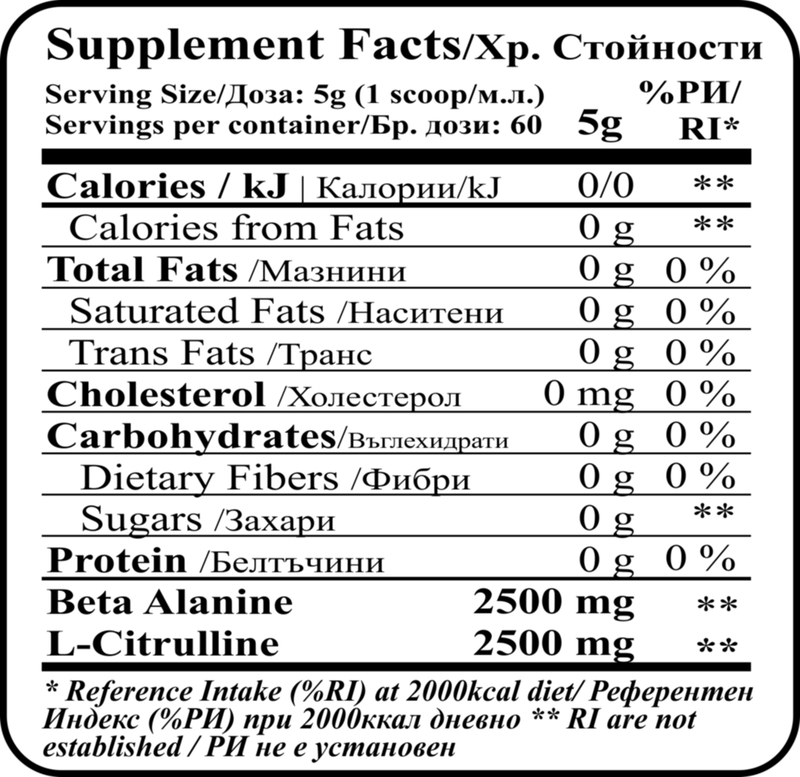 They are suitable for evening training to get you energy without taking caffeine or strong nitrogen boosters. 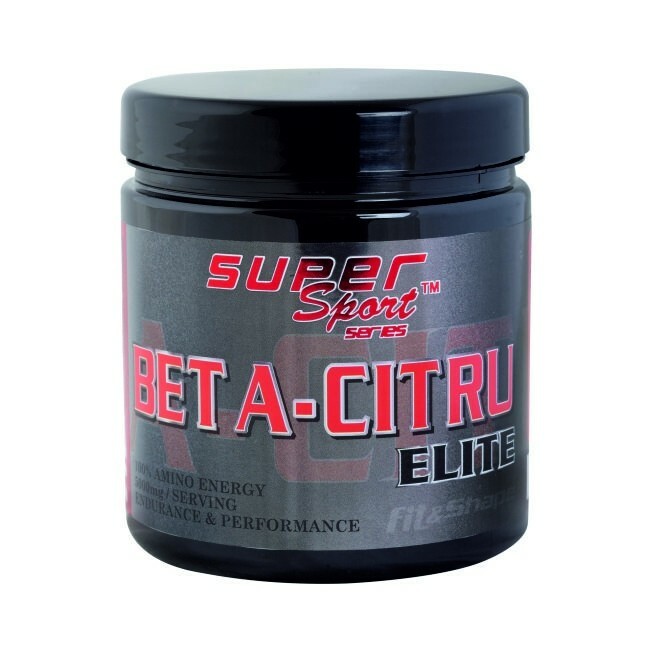 This is a carefully selected combination of amino acids that will fill you with energy and keep your muscles pumped and in a condition. The taste is slightly bitter, but it can be very tasty with our MaxiSport® Endurance or Juicy Fresh®. On workout days take one dose before training. Non-workout days take one dose in the morning or between meals.